Bobcat is a wide free-standing designer cat furniture podium. 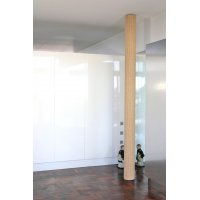 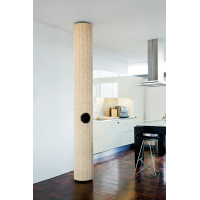 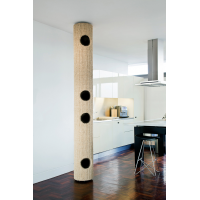 It’s 600mm tall with a Access Hole Compartment & Recessed Platform feature on top of the unit. 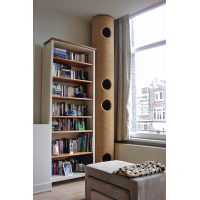 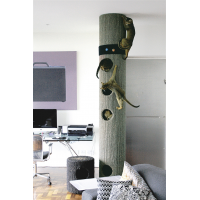 Hicat® makes floor-to-ceiling designer cat furniture that bring out the natural agility in cats to promote exercise, well-being and interactive play. 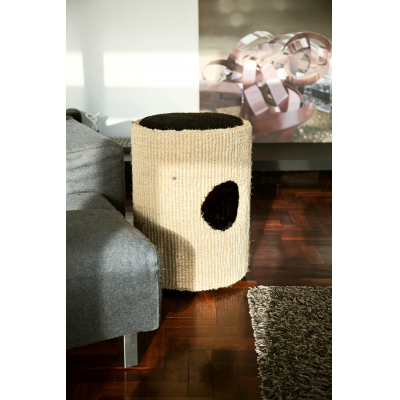 Please read our customer reviews to see what cats think of our designer cat furniture.